The following tutorial deals with how to create your own playlist in SoundCloud. It is very simple and easy to do. Creating and using your own SoundCloud playlist will help you to arrange your songs by category and manage them better. You can Create playlist on SoundCloud in 3 simple steps. 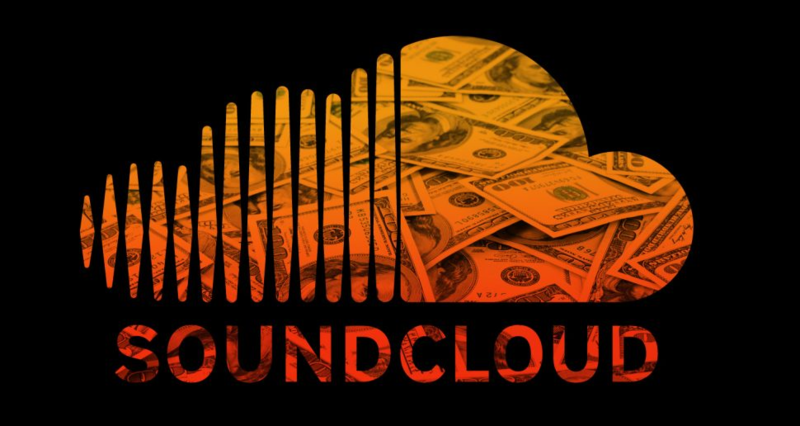 I think SoundCloud needs no introduction. Most of the people nowadays use SoundCloud either for hearing their favourite songs or uploading their own composed songs to expose it to the public or even for storing their favorite artists songs. Anyway people all over the world tend to use them. So you need to learn few things that are useful while using the SoundCloud website. I think you already know the way to upload songs to SoundCloud website directly. If you are not aware of it then please read our tutorial here. Whenever you start using the front page to start uploading your songs you will also be provided with an option to upload multiple songs as a playlist. You will have a checkbox at the bottom of the “Choose file to upload button” that you can select and upload songs into a particular playlist. The case might be different than the above. You can have songs that are already uploaded and you want it be grouped in a playlist. Now this is how you can do it. Select the song that you want to add to the playlist. Now click the icon that I have highlighted in the below image. This is the “Add to playlist” button. Now the song that you have selected will automatically added in the playlist. The above method works if you already have the playlist. If you don’t have it will ask you to create a playlist first and then to add the song to that playlist. Also it will show you an option either to make the playlist either public or private. Also you will presented with an option to add more songs to it. Hope you have learned how to create a playlist from the SoundCloud songs. Now if you still have any doubts or finding it difficult to create playlist songs then please comment below. We are always online to help you. Also if you need to download an entire playlist from the SoundCloud, no worries. We have created a tool for you. Go here -> Download SoundCloud Playlist. 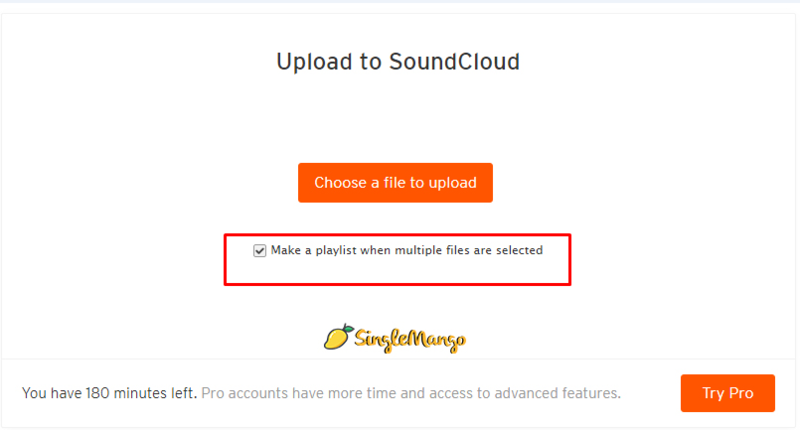 Here at SingleMango We help our loyal readers to expertise in using the SoundCloud to its fullest and also we help them to download songs from SoundCloud. SingleMango is the best #1 SoundCloud to MP3 convertor and SoundCloud Downloader. Musics / Mp3 can be uploaded in SoundCloud and can be shared with friends. But the SoundCloud doesn't directly allow you to download SoundCloud Songs. 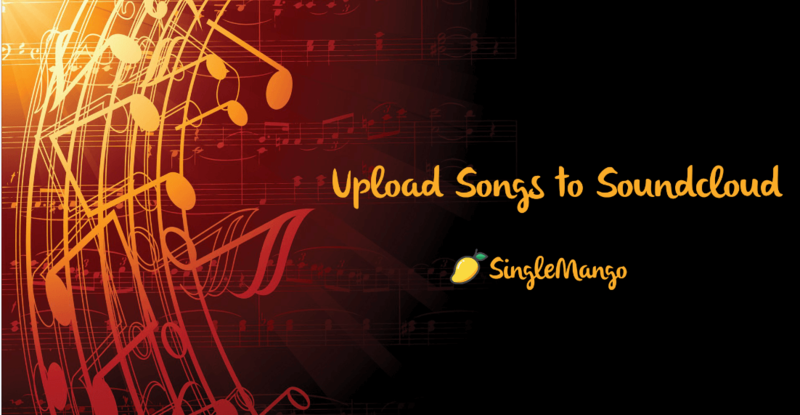 So we SingleMango, can help you to download your favorite soundcloud songs. SingleMango doesn't hold any responsible for the songs that are downloaded from SingleMango.com, also we don't have any songs hosted in our own server. Please download the songs for which you have the rights to download.